This special pre-show event will feature a new composition for four saxophones, trombone and tuba commissioned by the PJCE and written expressly for The Armory lobby space. Composer Andrew Durkin’s new piece, “Black and Blue Skies”, will have musicians moving around, interacting with each other, the space and the audience. After hearing music in the lobby, the audience is invited, but not required, to attend “Iriving Berlin” featuring Hershey Felder in the main auditorium. Andrew Durkin is a composer and writer living in Portland, OR. His latest recording, Breath of Fire, will be coming out December 2016 on PJCE Records. He is the author of Decomposition: A Music Manifesto, published in 2014 by Pantheon, and is currently working on a novel. Durkin is best known as the leader of the LA-based big band, Industrial Jazz Group. He has scored several films and videos, including the award-winning shorts “Fish” and “Lunch” by Sarah Jane Shute, and has been commissioned to compose for numerous schools, ensembles, and arts organizations. He has received grants from the American Composers Forum and Meet the Composer. Durkin’s music has been heard on NPR, and performed at prestigious international venues like Amsterdam’s Bimhuis and Milan’s Teatro Manzoni, as well as throughout the US. 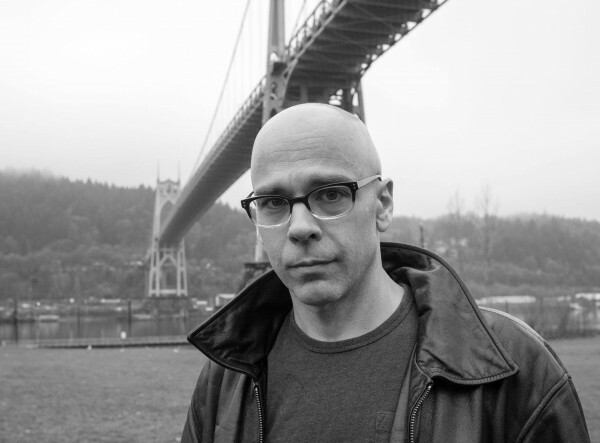 He has a PhD in English Literature, was postdoctoral fellow at USC’s Institute for Multimedia Literacy/Annenberg Center for Communication, and currently works as an editor for Portland’s Inkwater Press. Use the Promo Code “PJCE” for $10 off an adult ticket to Hershey Felder as Irving Berlin! *Subject to availability, not valid on student tickets, previously purchased tickets, or Area 4 seating.